Yiu (Tony Leung Ka Fai) is a young advertising executive in Hong Kong. One night, defending his father from attack, he accidentally shoves a street thug in front of a bus. Sentenced to three years in prison, Yiu is "fresh meat" for the hardened criminals and triad stooges that run things, and is preyed upon by sadistic guard Scarface (Roy Cheung). 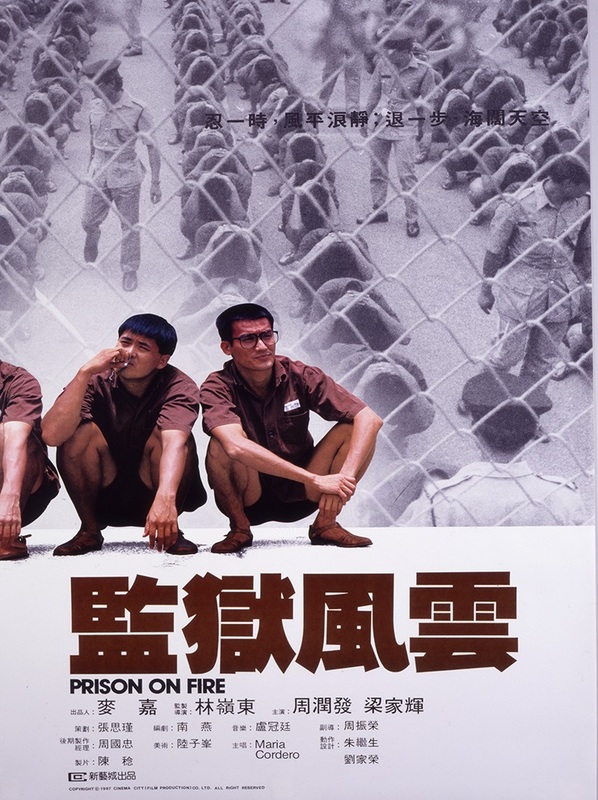 The virtuous Ching (Chow Yun-Fat) intervenes, teaching him the ropes of prison life, and a tender friendship develops between the two.